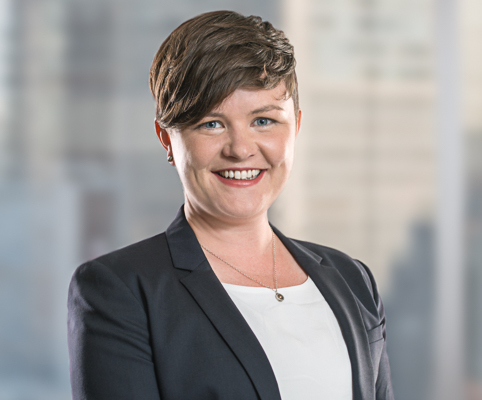 Padraigin joined the Pension & Benefits Group as an associate in 2018, after articling and summering at Koskie Minsky. She is a graduate of the University of Toronto Faculty of Law. During her studies, she acted on behalf of injured workers in their dealings with the Workplace Safety and Insurance Board at the Advocates for Injured Workers’ legal clinic and other organizations. She also served as Editor-in-Chief of the Journal of Law and Equality, and was active in student government.